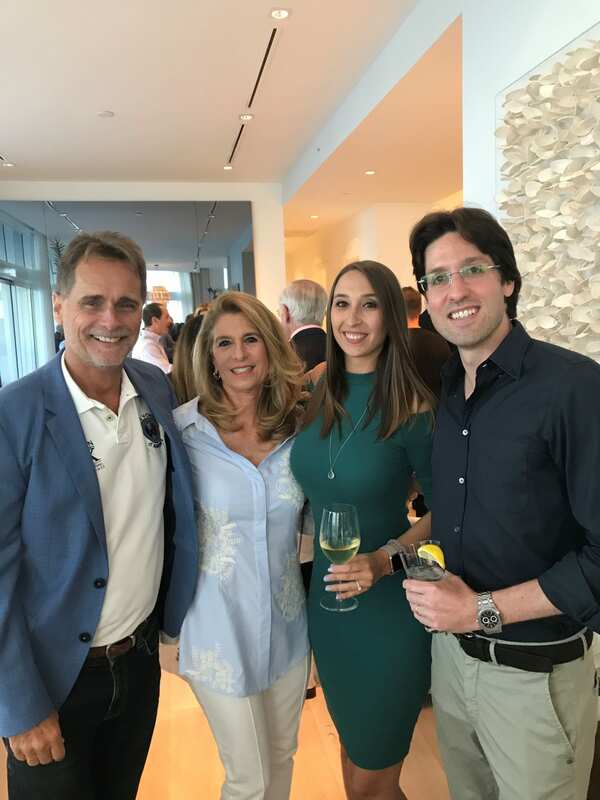 FORT LAUDERDALE, FL (DATE, 2018) – Tim Elmes, a Global Luxury Specialist affiliated with Coldwell Banker Residential Real Estate’s Fort Lauderdale Las Olas office, recently attended the International Luxury Alliance Network event held at the 1 Hotel in Miami on behalf of the Tim Elmes Group. The event was hosted by NRT LLC. 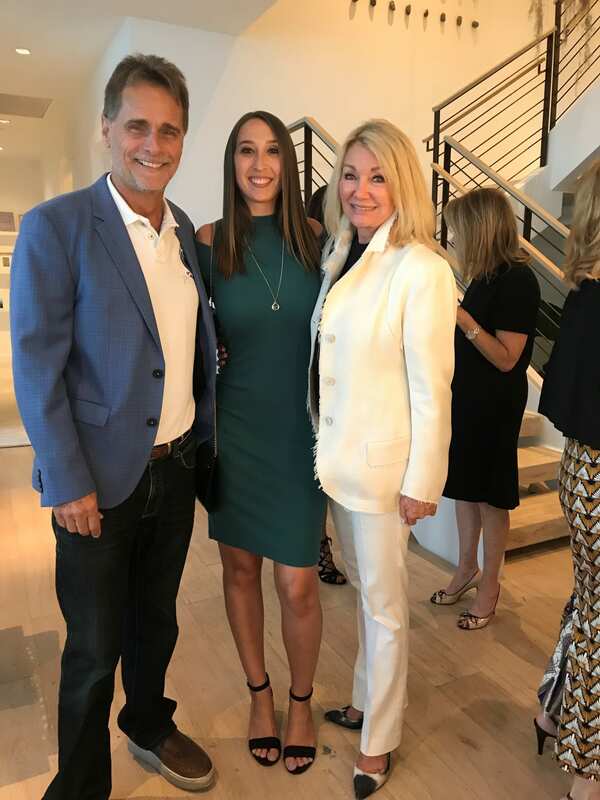 NRT, the nation’s largest residential real estate brokerage company, is the parent company of Coldwell Banker Residential Real Estate. 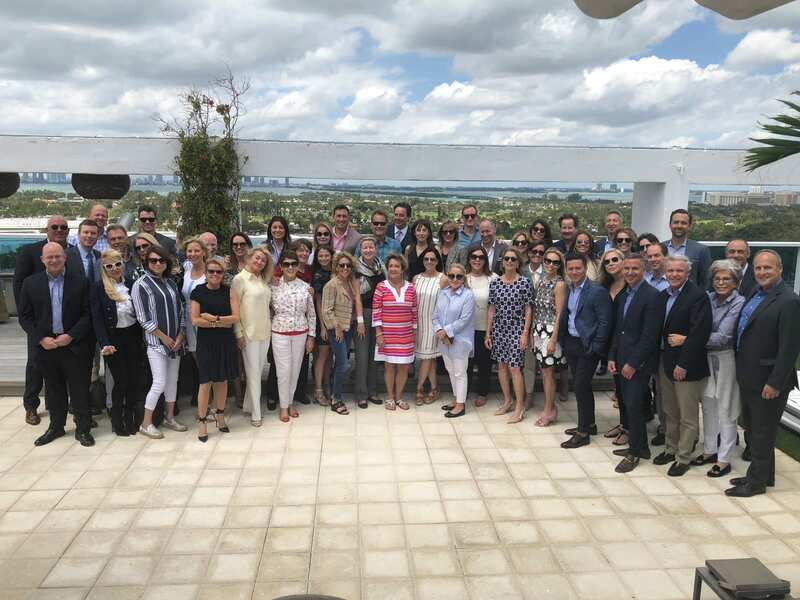 Representing the Fort Lauderdale marketplace, Elmes was part of an elite group of luxury marketing experts from North America and Europe affiliated with Coldwell Banker and The Corcoran Group, both leading residential real estate brokerage companies. 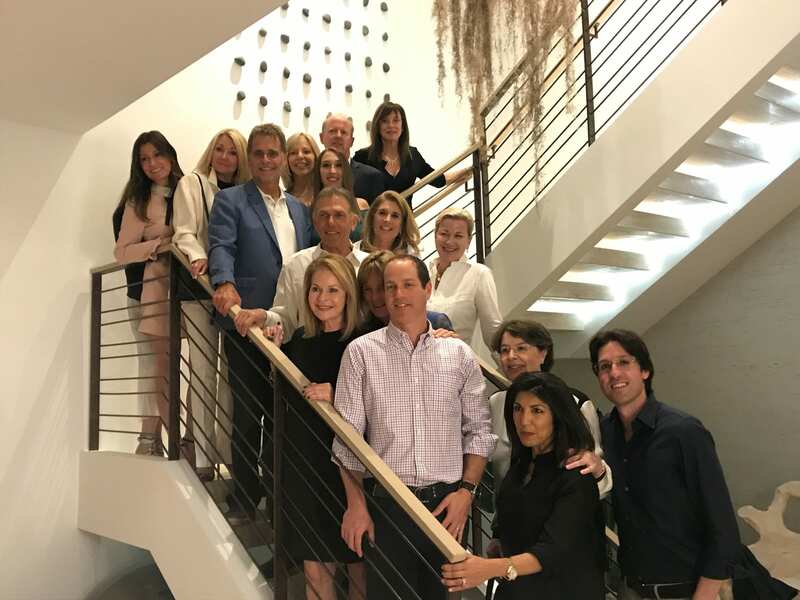 In total, the group represented $6.1 billion sales volume in 2017 luxury real estate sales and ranks within the top 1 percent of Coldwell Banker and Corcoran agents worldwide. 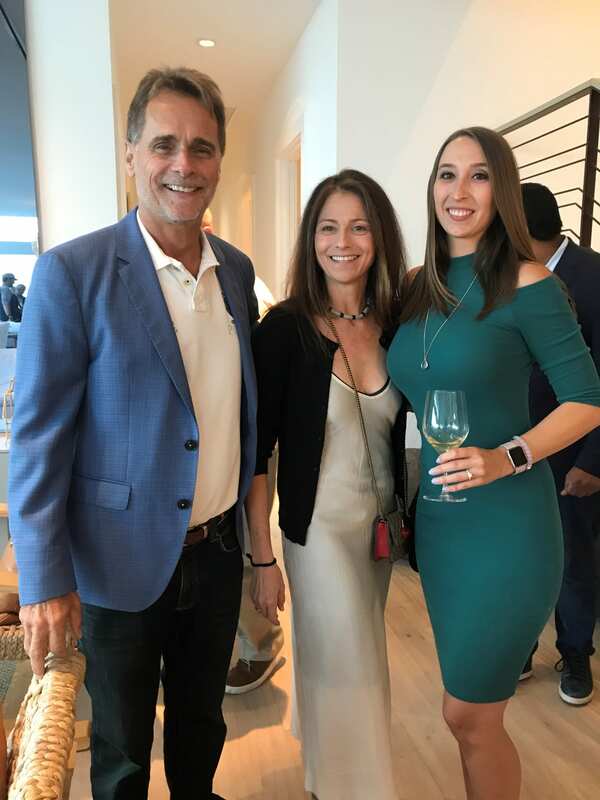 The attending group of luxury sales professionals represented 2,072 closed listing units and averaged 37 closed unit sales. On average, Coldwell Banker affiliated agents handle approximately $148.7 million in million-dollar plus home sales each day. 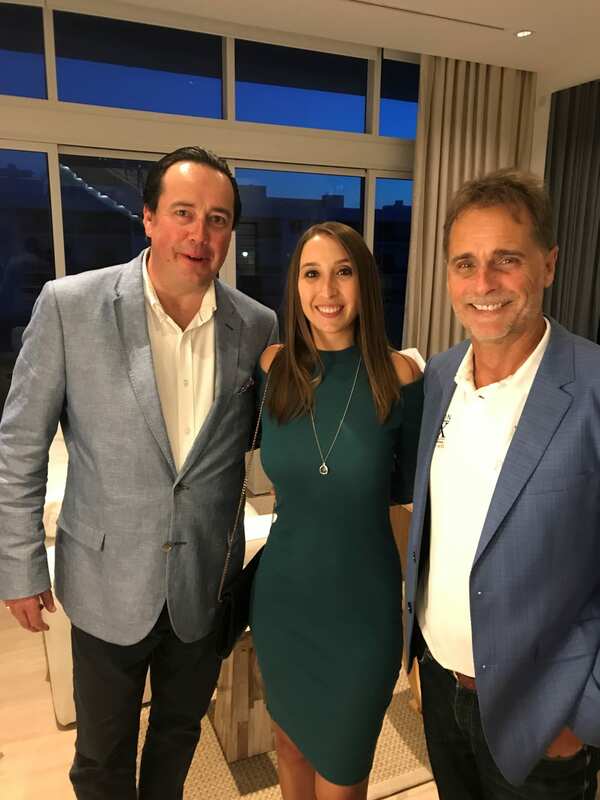 “Tim has distinguished himself among an elite community of prominent and talented sales professionals who represent many of the most affluent markets in the world,” said M. Ryan Gorman, president and CEO of NRT LLC. 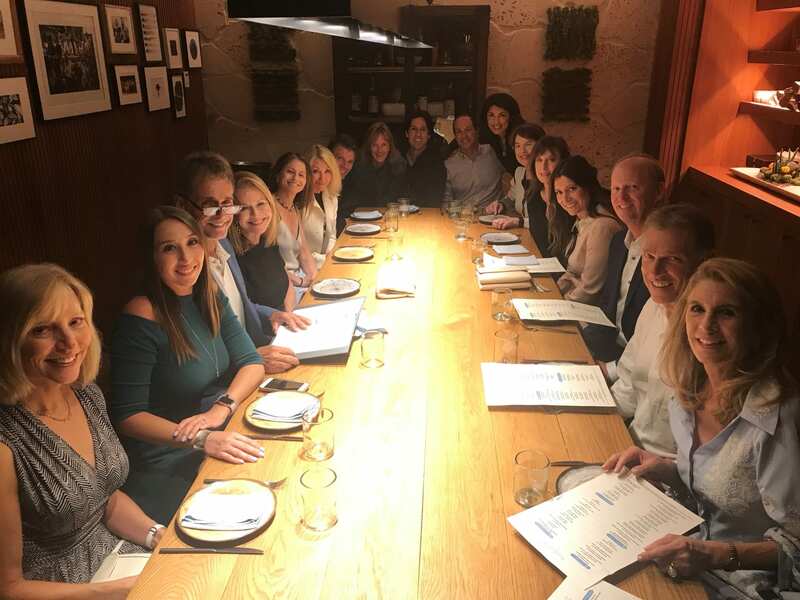 As part of the three-day networking event, Elmes and his colleagues participated in business sessions including industry insights led by Gorman. 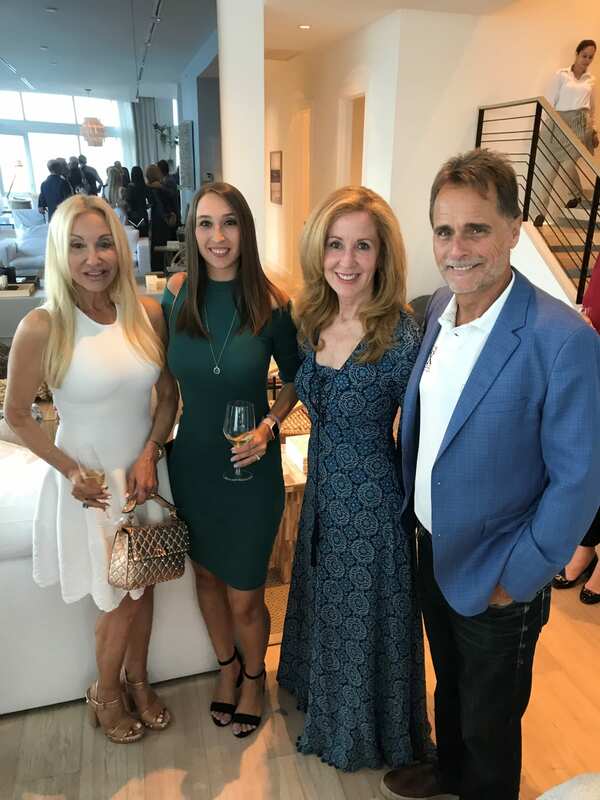 Pamela Liebman, president and CEO of The Corcoran Group, hosted panel discussions on the wealthiest markets around the world. Each evening closed with a cocktail reception and VIP dinner party. 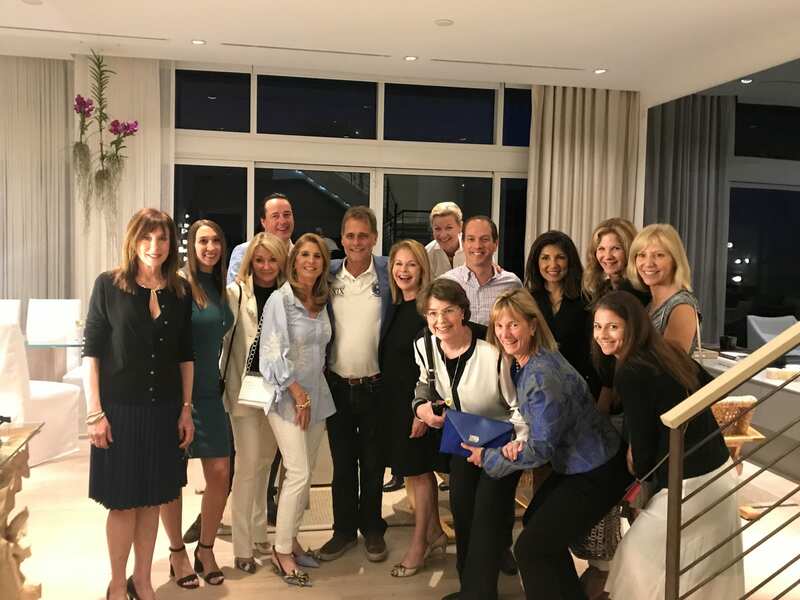 The assembly of real estate industry luminaries included Laurent DeMeure, president and CEO of Coldwell Banker France and Monaco, and real estate icons affiliated with Coldwell Banker and The Corcoran Group representing such key markets as Los Angeles and Malibu, C.A., Aspen, C.O. 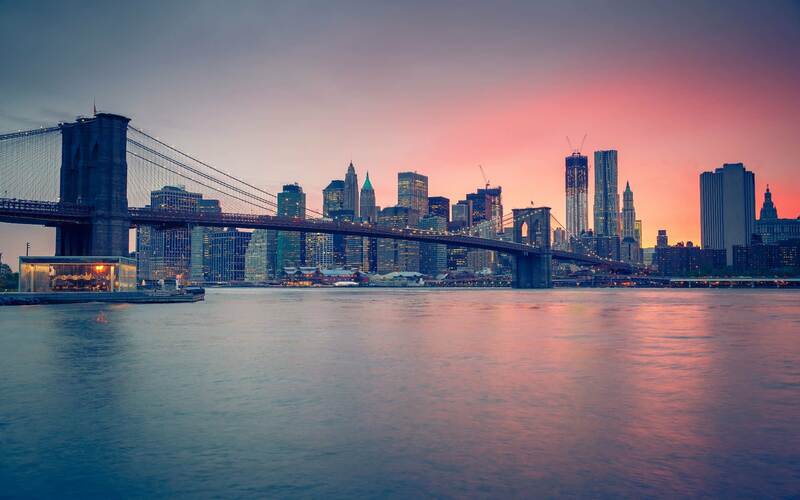 Greenwich, C.T., Miami and Palm Beach, FL, New York City, the Hamptons, Westchester County, N.Y. and more. 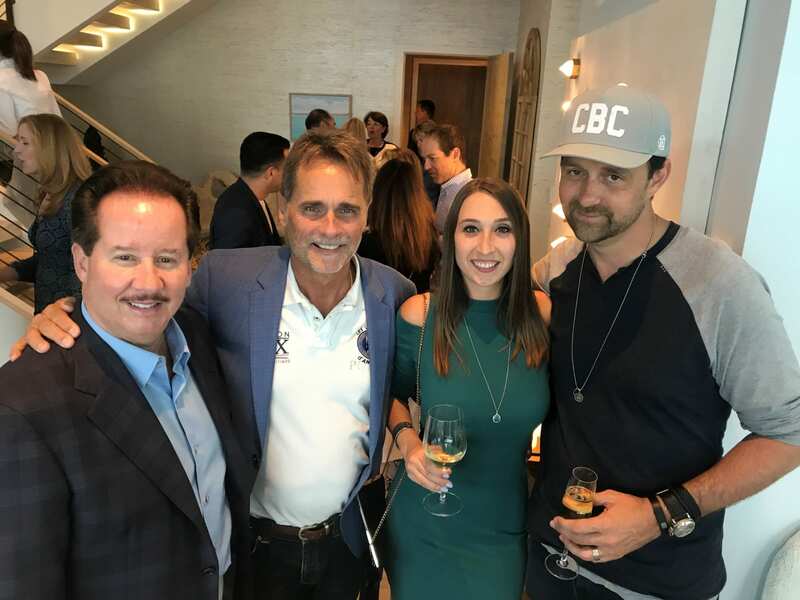 Coldwell Banker Residential Real Estate is a leading full-service residential real estate brokerage company with approximately 75 offices and nearly 5,000 affiliated agents serving Central Florida, Flagler, Brevard, Palm Beach, Southeast and Southwest Florida, Tampa Bay and the Panhandle. Real estate agents affiliated with Coldwell Banker Residential Real Estate are independent contractor agents and are not employees of the company. Coldwell Banker Residential Real Estate is part of NRT LLC, the nation's largest residential real estate brokerage company. 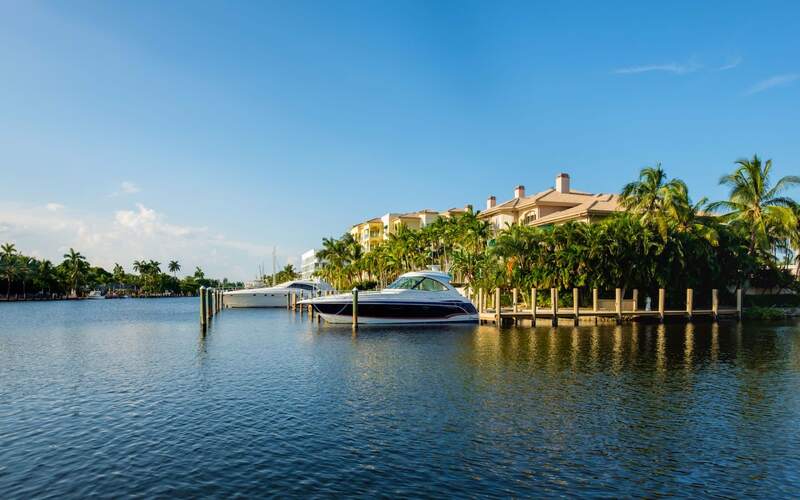 Find Fort Lauderdale real estate with trusted luxury real estate agent Tim Elmes today.